The conference will address the future skill needs of students after Brexit and at a time of decreasing student numbers taking a foreign language in HE. This conference is organized by EUNIC members, in cooperation with business and HE bodies and includes presentations, panel discussions and workshops. Two conferences one in Limerick and one in Maynooth will take pace on March, 12th. 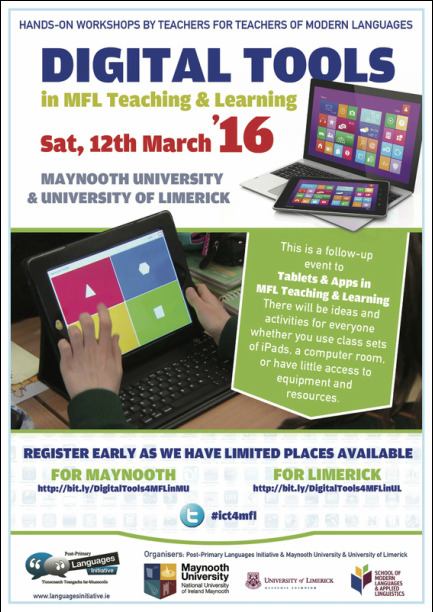 The two conferences have a focus on ICT for MFL and are in forms of workshops given by teachers. To attend, you must register. To register for Limerick, click here. For Maynooth, click here. To download the documents click here and here. This September, twelve young enthusiastic Irish students went to Bydgoszcz, Poland where they began studying Medicine. Medical Poland that recruited them are looking to do it all again this year bigger and better by holding an informational event this Saturday, 21st November at 11pm in Claiste Mhuire, Rathoath Road, Dublin 7. Another Autumn goes past when preparations for difficult exams are under way. High points at the Leaving Cert and HPAT are prerequisite for medicine, veterinary, dentistry, physiotherapy, pharmacy and nursing in Ireland. The number of beds in Ireland’s hospitals is not sufficient to allow more doctors to be trained – claims one of most recognized professors teaching at a Dublin medical school. Medical Poland started last year with an aim to send ten of Ireland’s most determined students to Poland to help achieve their dream of studying medicine and becoming a doctor. 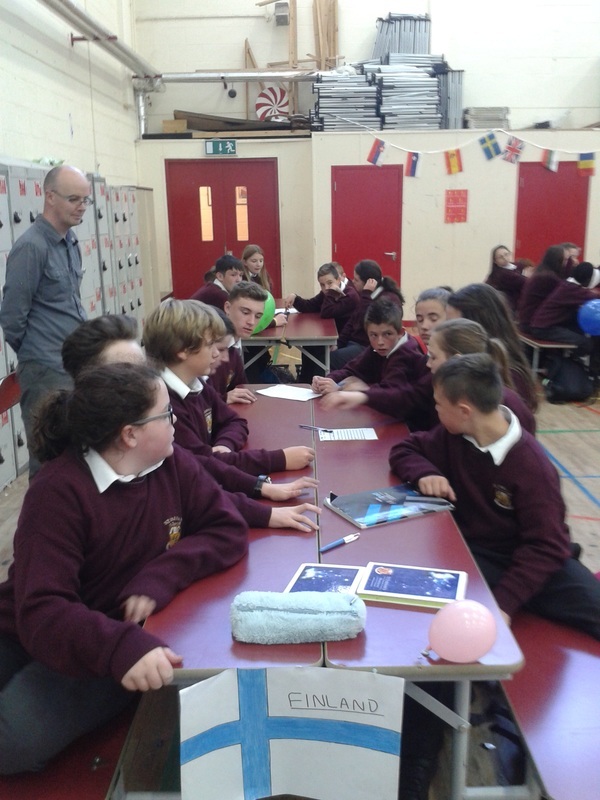 Students from all counties were in touch with Medical Poland’s student adviser Michael Murphy. “I was overwhelmed with the response we got and couldn’t believe the wealth of talent out there” he states. Come the summer and interest had only accelerated, with enquiries from students, parents, guidance counsellors, print media and radio keeping the team busy, all wondering how they could avail of the new opportunity (which is not so new in fact, as one of the Polish universities has been running its 6-year medical program (MD) through English for the last 22 years). Medical Poland were delighted to be informed by the university after the interview stage that not only had they reached their aim but they had surpassed it and would have 12 students starting in September. Michael with the rest of the team went to Bydgoszcz to visit their students and were amazed by their determination and delighted with feedback received. Medical Poland begins its information event series at 11 a.m., 21st November at Colaiste Mhuire, Rathoath Road (off Navan Road), Dublin 7. Online registration only. 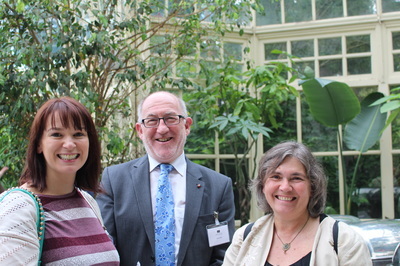 To register for the Modern Languages National Seminar, please click here. What a day for celebrations! On the 2015 European day of languages, join us in congratulating the 2015 winners of the prestigious European Language Label Award*. All education levels (baby/primary/ secondary/ third level/ adult) were represented among the projects. 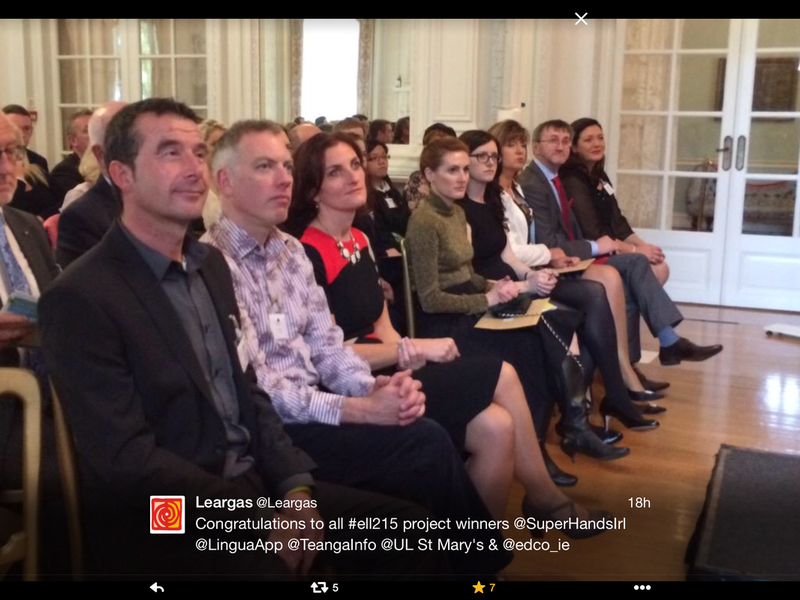 Projects promoted English as a Foreign Language (EFL), Gaeilge, the Irish Sign Language (ISL), Italian and Multilingualism. Two-third of these projects involved technology and language learning/ teaching. 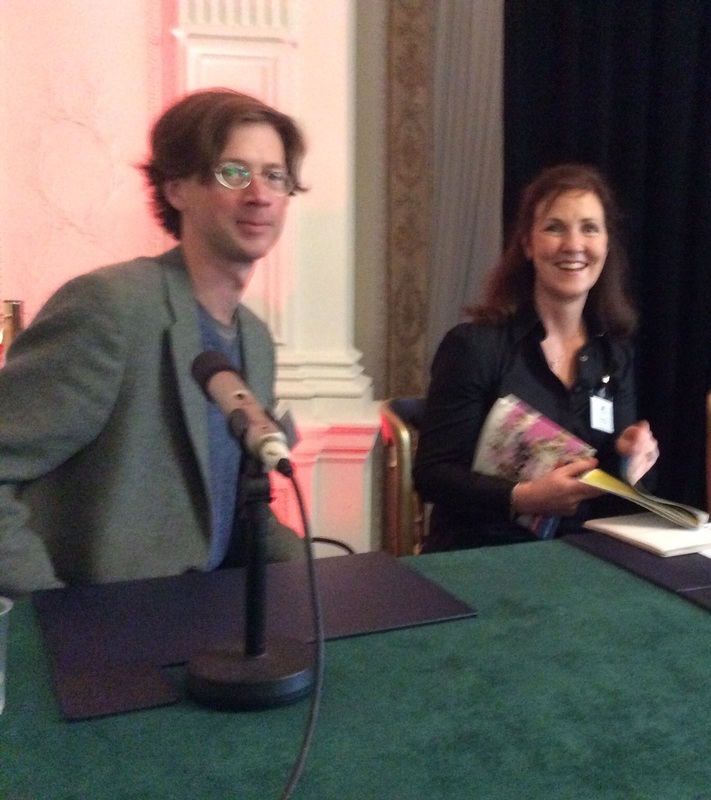 The guest speaker was the travel writer and presenter Manchán Magan. He shared his love of cultures and languages and spoke English, Irish, German, French and Spanish to the audience. He emphasised that "It’s never about how well you speak the language. It’s about communication". 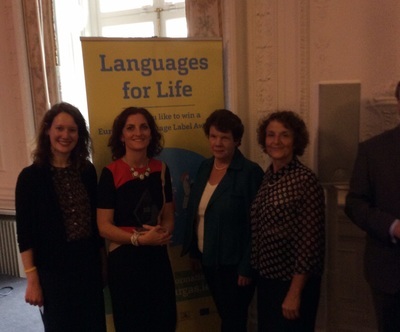 Heartfelt thanks to the Jury (chaired by Dr. Céline Healy), Léargas (more specifically Nellie Tattersall) and ECML colleagues for their invaluable contribution to the European Language Label Award success. 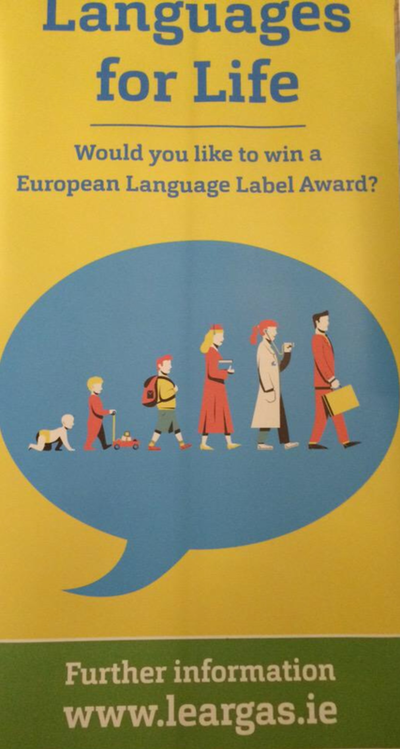 *The European Language Label is a European Commission initiative which recognises creative and inventive projects to improve the quality of language teaching and learning. Projects have to be innovative, effective and replicable. 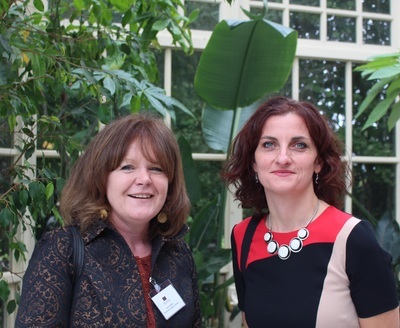 Report kindly written by OVFL committee member Marie-Therese Batardiere who attended the event at Farmleigh. Below you'll find some wonderful photos from the European Day of Languages celebrations at St Farnan's, Prosperous, Co. Kildare. The first year students had a great morning at an EDL Table Quiz and the winners of the Art Competition were also announced on the day. 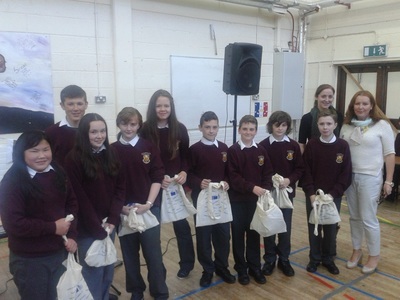 The images show the winning quiz team with their prize bags and the winning posters in the Art Competition. Ulster University is to close its school of modern languages at its Coleraine campus and cut maths degrees as a result of budget reductions. The move follows an £8.6m cut in the subsidy received from the Department for Employment and Learning. Read more here. Please support colleagues at UU by signing this petition against the closure of the School of Modern Languages. The Council of Europe’s (CoE) Education Department, in co-operation with numerous international experts, has developed a new theoretical model of Competences for Democratic Culture. The next stage in the project was to compile a bank of descriptors that would help educators assess the extent to which a learner has acquired these competences. The CoE would now like to invite education professionals at all levels and in all areas to take part in this project and respond to an online questionnaire to test the clarity and relevance of these descriptors. Please click here to visit the Competences for Democratic Culture page on the Council of Europe’s Education website. There you will find a brief explanation of the project and the aim of the questionnaire as well as a link to the questionnaire itself in several languages. The committee of the German Studies Association of Ireland is seeking expressions of interest in the position of GSAI Secretary. 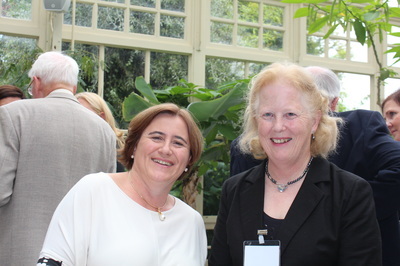 The three-year term of the current GSAI Secretary, Dr Deirdre Byrnes, comes to an end in autumn of this year. 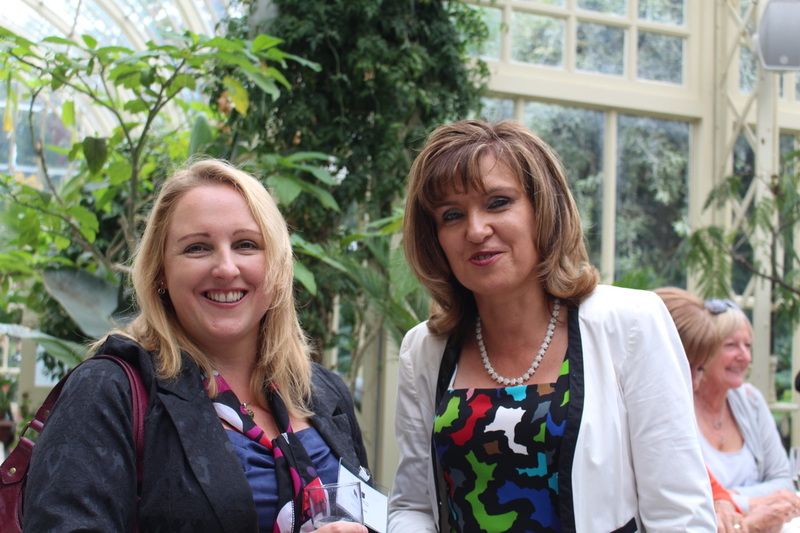 Deirdre will step down after the annual conference, which takes place at NUI Galway on 13 and 14 November. Interested colleagues may contact Deirdre, or any member of the GSAI, for further information and to discuss the role of secretary. As the GSAI represents the interests of Higher Education generally, we welcome expressions of interest from individuals at universities or institutes of technology alike. 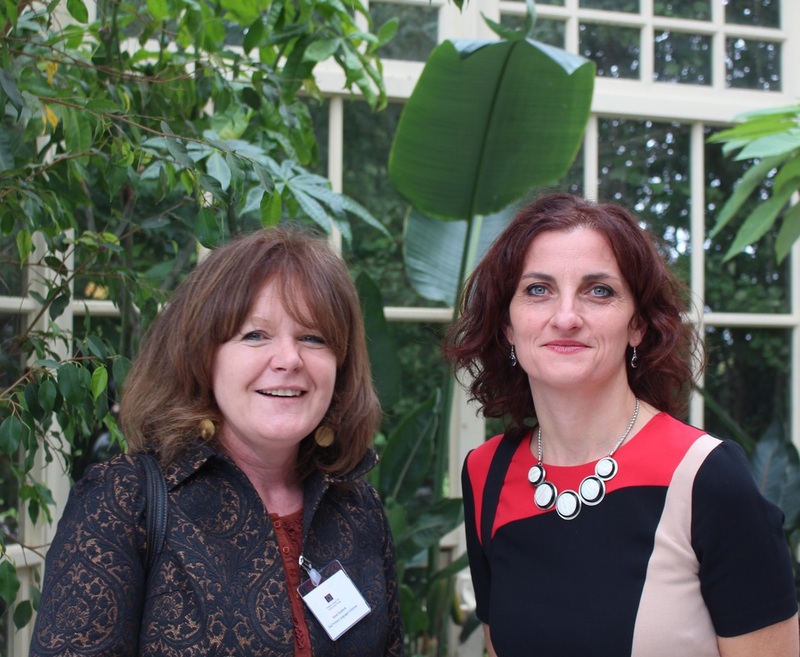 Names can be forwarded to the Joint Chairs at any stage before the annual conference in November: Dr Sabine Egger (Joint Chair, GSAI), Department of German Studies, Mary Immaculate College, UL (Sabine.Egger@mic.ul.ie) / Dr Claire O’Reilly (Joint Chair, GSAI), German Department, UCC (claire.oreilly@ucc.ie). This event showcased language learning and teaching in Ireland, raising awareness and profiling the diversity and vibrancy of language learning at primary, secondary and third level. 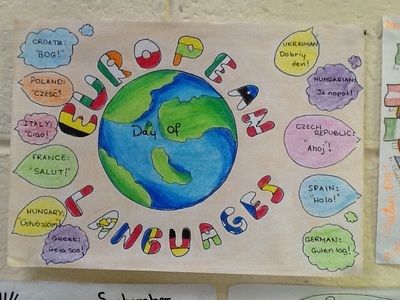 It also served to promote life-long language learning. Language practitioners, teachers, lecturers, prospective and current language learners, international officers, cultural service and embassy staff members, researchers, decision-makers, and all those interested in language learning. Participants had the opportunity to browse several stalls where practitioners exhibited their projects, presented posters, and described examples of best practice in language learning and teaching. Participants also had the opportunity to meet language textbook publishers. 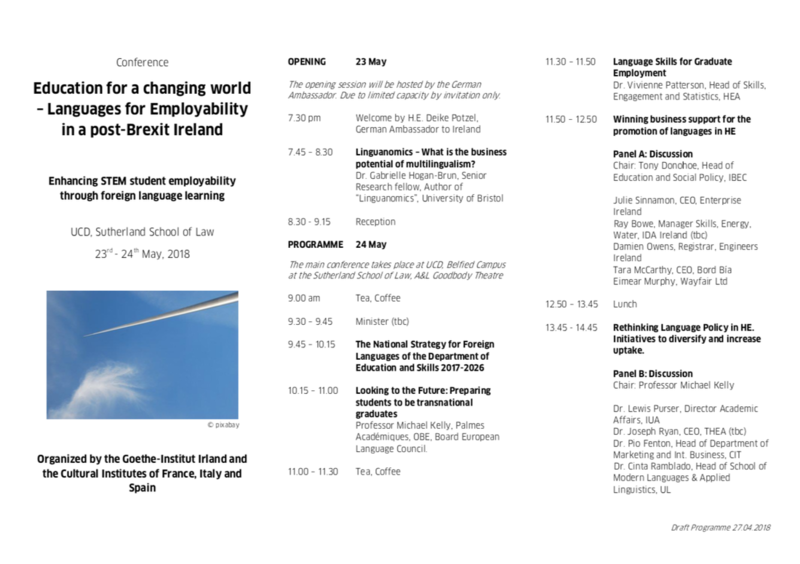 At our parallel CPD event on 'The Year Abroad' (see here for flyers), several topics were discussed, including Study Abroad, Work Placement Abroad, pre-departure preparation, ongoing monitoring, and the use of social media and language resources. Presenters spoke about their ongoing research in this area. We are very interested in what you thought about the day. Please send us your feedback! This event was made possible through the kind support of our funders and sponsors. Calling all Language teachers, History teachers and Primary teachers! 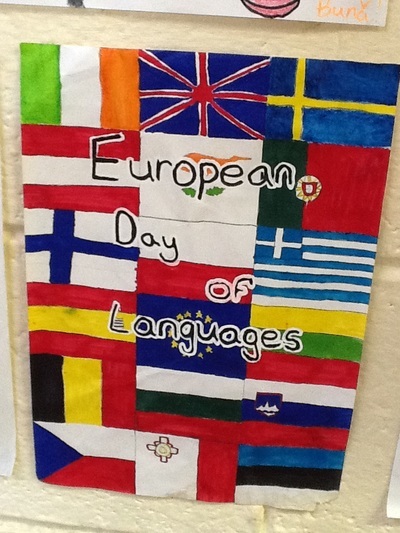 Languages and history are strongly intertwined and complement each other as subjects. 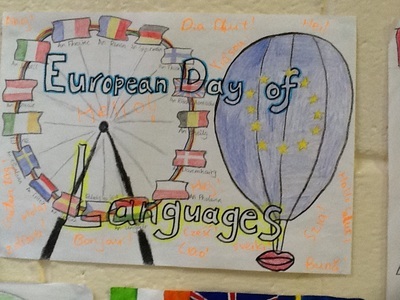 To honour this connection and to celebrate the European Day of Languages on 26 September 2015, Léargas is holding a special competition: “A Day in the Life of…” Download the document below for more details. 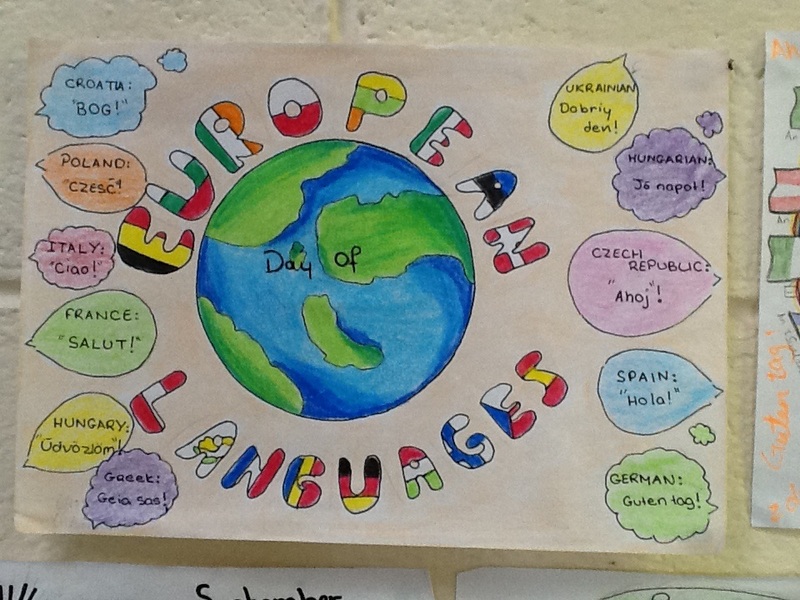 Just a brief recap of this year's incredibly successful Language Fair! Over 800 students and more than 20 employers attended. There were lots of interesting seminars, with one on EU jobs particularly popular. The Minister for European Affairs, Mr Dara Murphy TD, spoke at that. The Fair was launched at the Alliance Francaise on Monday, March 2, with Minister Murphy, Alliance Director Philippe Milloux, Jameson, JCDecaux and the HEA involved. See here and here for media coversage. Read Fintan O'Toole's article How Ireland is dis-integrating in the Irish Times (March 10, 2015) or download below. Read Dr Déirdre Kirwan's response in the Irish Times (March 16, 2015) here or download below. Déirdre is the principal of Scoil Bhríde in Blanchardstown, Dublin 15. 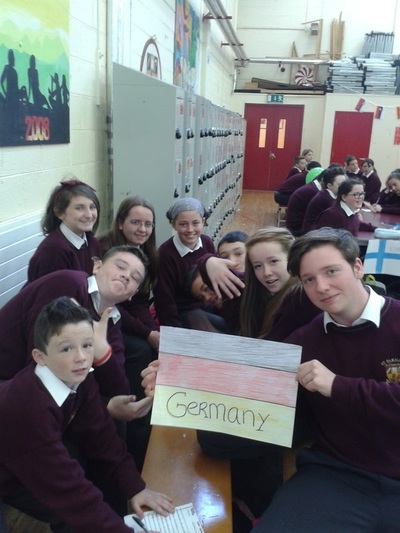 Almost 80% of the pupils in Scoil Bhríde are non-native speakers of English. 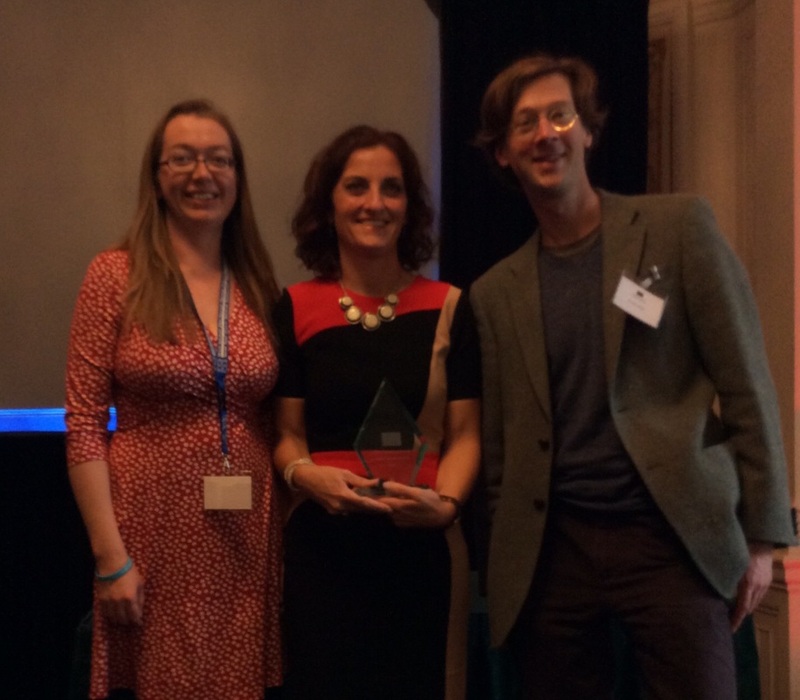 Deirdre is also the primary schools sector representative on the committee of One Voice for Languages. The DES has published all the submissions received in response to its consultation document on 'Foreign Languages in Irish Education'. "International Mother Language Day has been observed every year since February 2000 to promote linguistic and cultural diversity and multilingualism. The date represents the day in 1952 when students demonstrating for recognition of their language, Bangla, as one of the two national languages of the then Pakistan, were shot and killed by police in Dhaka, the capital of what is now Bangladesh." (United Nations) Click here for more information. Please download and share the poster on IMLD 2015. Please find below a press release on the 'Promotion of Non-Curricular Languages Leaving Certificate Examinations in Ireland' released in conjunction with IMLD 2015. Watch this space: Will the language requirement for entry to third level be removed? 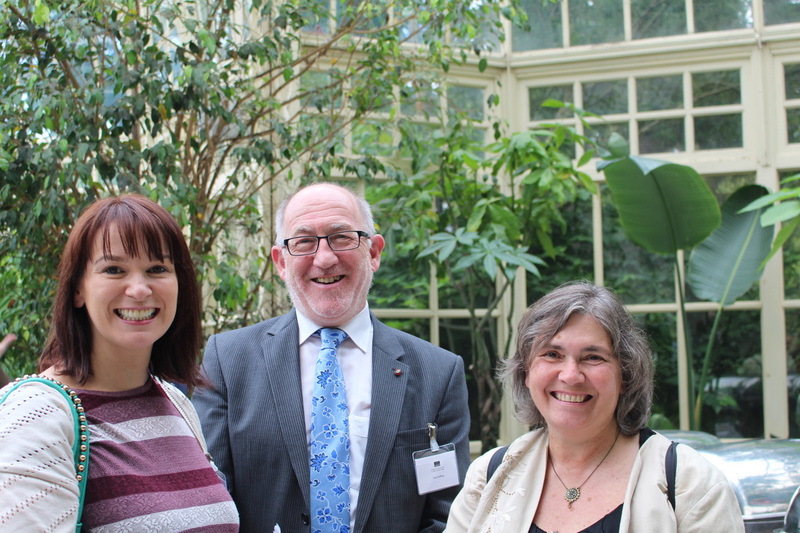 OVFL and the IoTs Languages Network are delighted to announce that their joint bid to the National Forum for Teaching & Learning Disciplinary Network has been successful. We are looking for volunteers to get involved in the various activities which were accepted for funding. We are looking for co-hosts, coordinators, participants and presenters for each activity! The timeframe of the funding is January to June 2015. Please download the documents below for more details or contact us here. 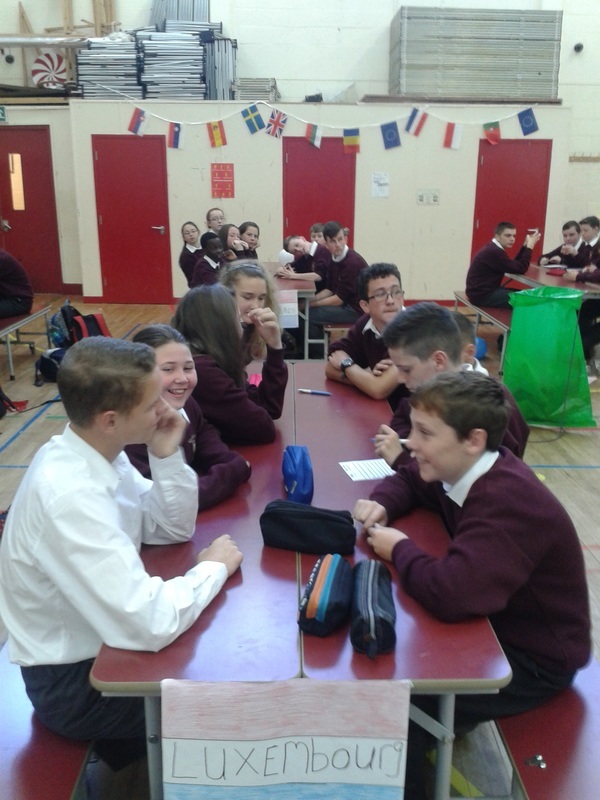 Language Jewels is a three-part series which follows the experience of Scoil Bhríde Cailíní, a primary school based in Blanchardstown that has passed, in a short period of time, from being a “typical” English speaking primary school to a school that hosts more than 40 languages in its classrooms. All the programmes are Copyfree, but if you use them please credit NearFM and the Broadcasting Authority of Ireland. 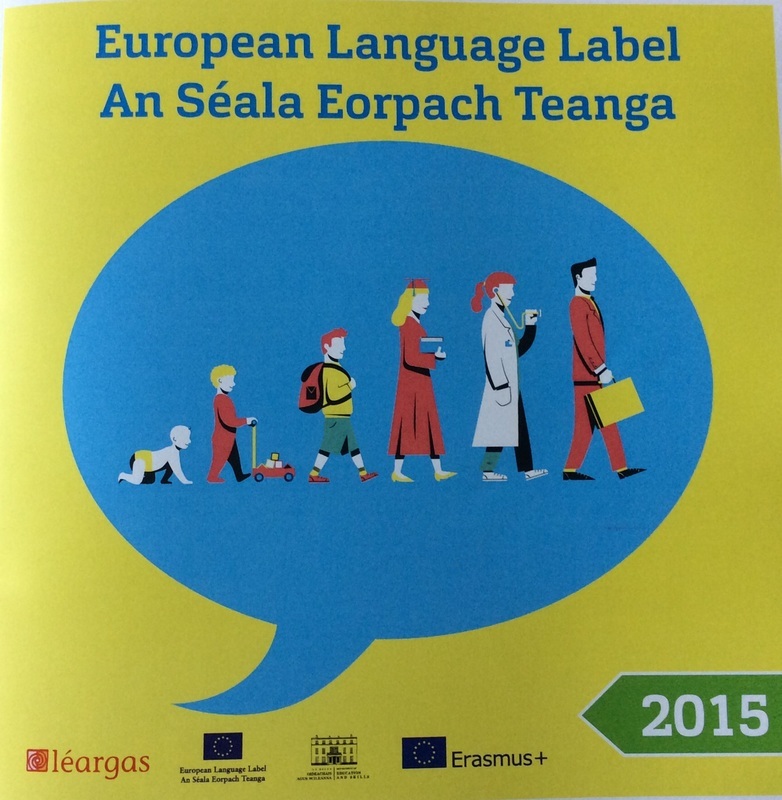 Worrying development for language learning and teaching at post-primary schools. The Task Group on Reform of University Selection and Entry (set up by the Irish Universities Association) wants to scrap the Irish and foreign language requirement for entrance into the NUI. Click here for the article. To celebrate European Day of Languages, which falls on September 26 every year, St Farnan's school in Prosperous, Co. Kildare ran a table quiz for first year students (in cooperation with TY students). 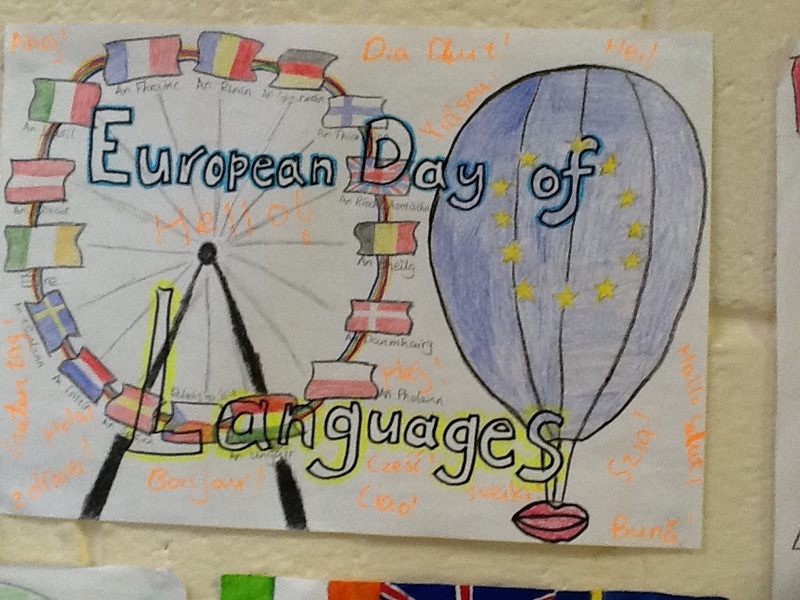 They also ran a poster competition with the theme 'Languages Open Doors' and they decorated the school with multilingual signs. They publicised the day's events on the monitor in the school's reception area. (See photos below.) 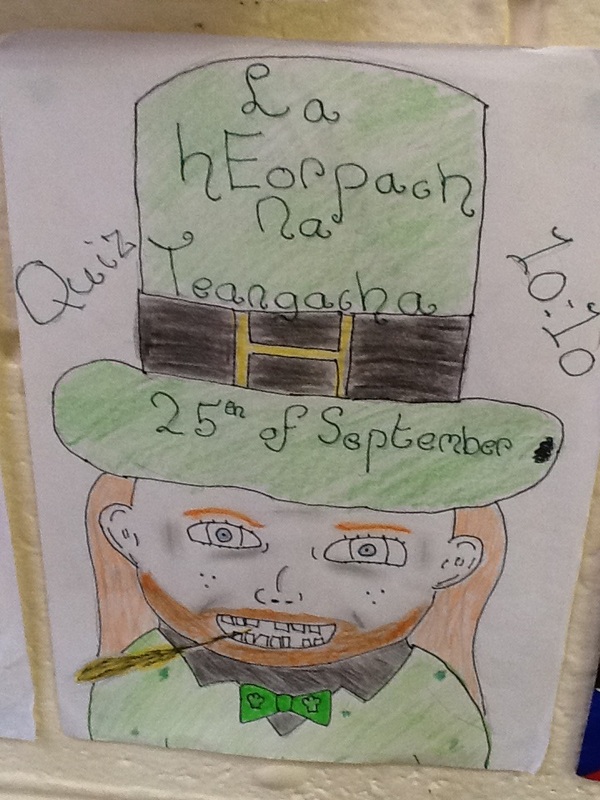 For further information, please contact Tanya Flanagan (tflanagan@stfarnans.ie). Tanya is the OVFL Communications Officer and Second Level Representative. The library project was initiated by the Russian Cultural Centre Alliance and is funded by the Russian Cultural Foundation. 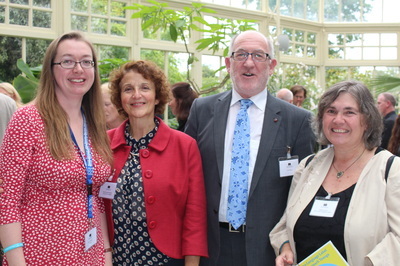 As part of the Government’s Action Plan for Jobs 2014, the Department of Education and Skills has committed to developing and publishing a languages strategy. This will consider the role of foreign languages in the post-primary, further and higher education sectors. The consultations will allow key stakeholders to have an input into the strategy’s development. They are being invited to comment on a two-part consultation document, which is available on the Department’s website (please see links below). The first part sets out the overall context, whilst the second part provides a series of questions for consideration. SAP Ireland is today making a commitment to assist St Farnan’s senior cycle students with school completion by providing a firsthand insight into the world of work. As part of the newly established link, students will take part in the Skills @ Work programme, where volunteer employees work with students on CV writing and interview skills and give them an insight in to the array of jobs available to students through ‘A Day in the Life” session. This link has been facilitated by the Schools’ Business Partnership (SBP) and is an initiative of Business in the Community Ireland (BITCI). Read more by downloading the press release below. Cúsieanna éagsúla ag an Dochtúir Conchúir Ó Giollagáin, Paula Nic Cionnaith agus Orlaith Ruiséal. We have downloaded a copy of this podcast. If you are no longer able to access it online, please email us (info@onevoiceforlanguages.com) or contact us here. Click here for youtube video clips (recent uploads) taken at the 2014 gradireland languages fair from an employer and student perspective. 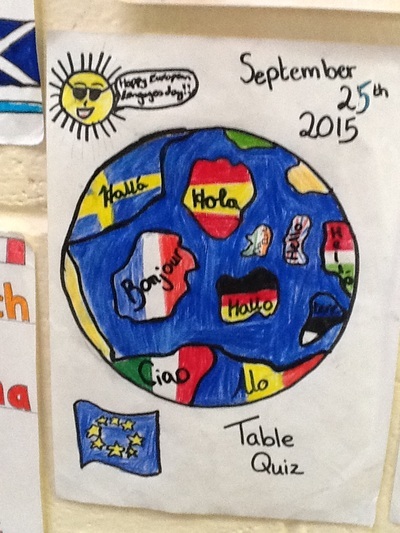 French classes for children (Mooney, RTE Radio 1. 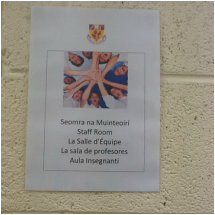 03/02/14) Brenda Donohue reports back from attending a language class with a difference. 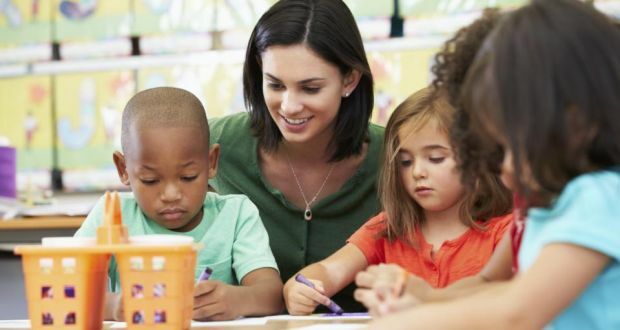 Sabine Maher created French For Children classes in Castleknock for pre-school children - Brenda went to talk to Sabine, the children and their parents... (See link to podcast below).